Marin IJ Readers’ Choice Voting Now Open! 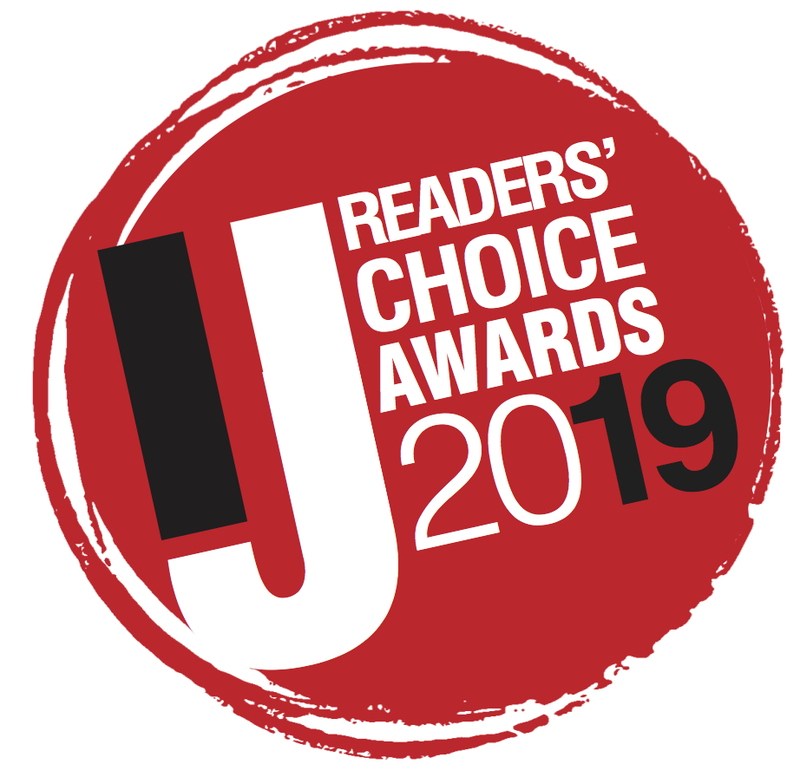 We invite you to join the Marin IJ 2019 Readers’ Choice Awards. My Thai Restaurant is pleased to announce that the 2019 Marin IJ Readers’ Choice Awards is now open! We are known for offering delicious Thai dishes prepared using fresh ingredients and a variety of spices and fresh herbs that give our dishes a distinctive taste. We were voted Best Thai Restaurant for Marin IJ 2018 Readers’ Choice Awards. We’ve been working hard to provide the best service and dining experience to make My Thai the Best Thai Restaurant in Marin County. Voting ends on December 15, 2018, 11:59 PM. Vote now!